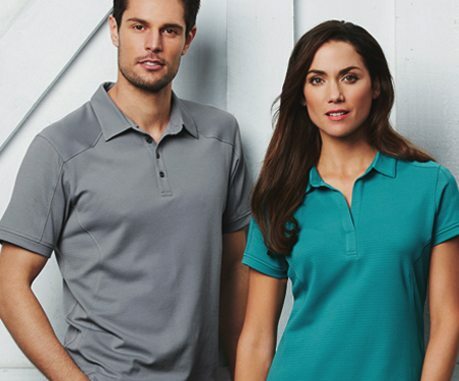 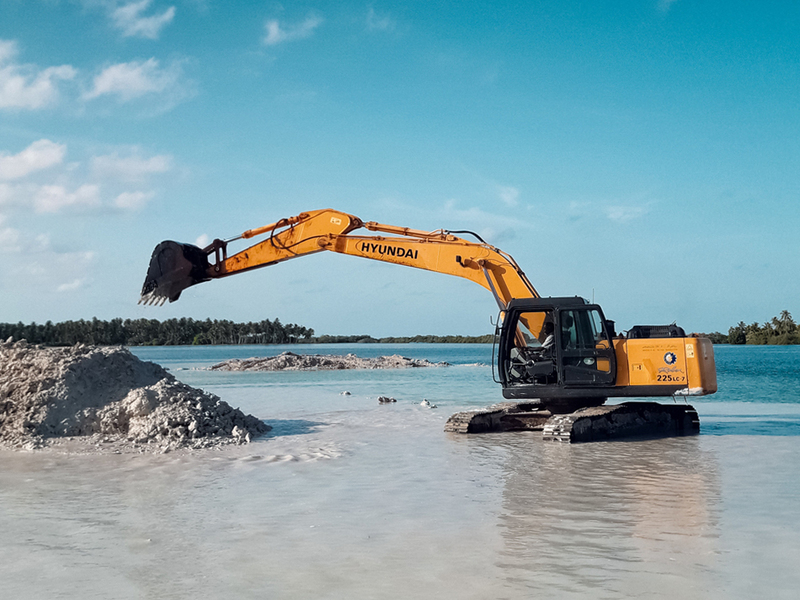 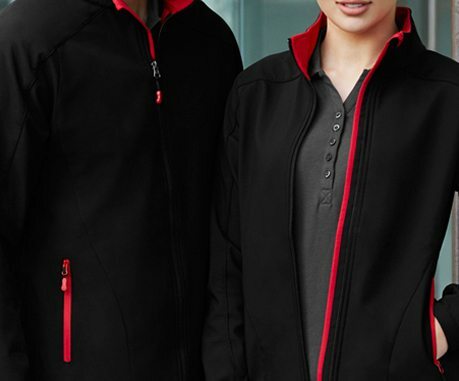 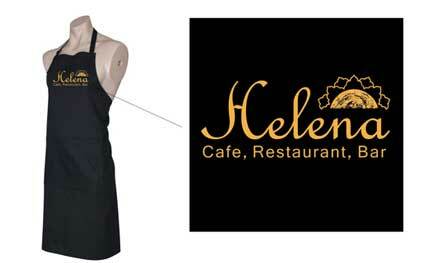 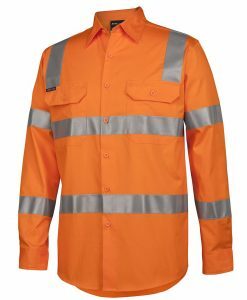 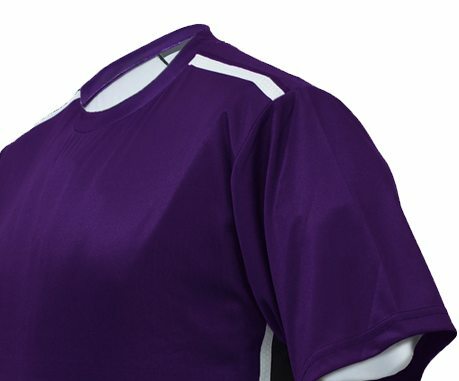 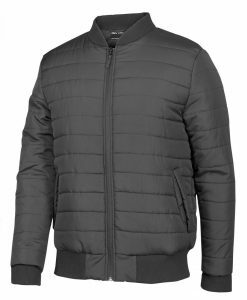 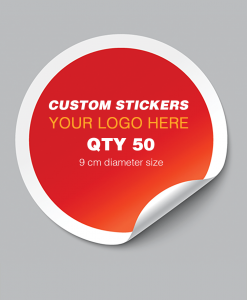 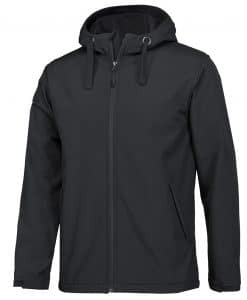 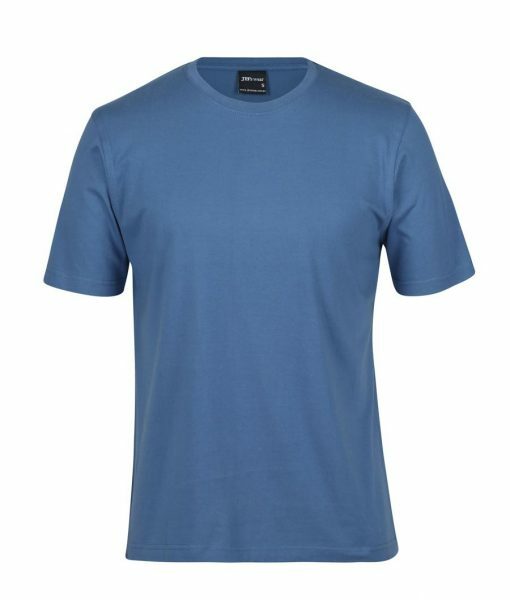 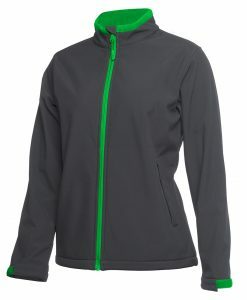 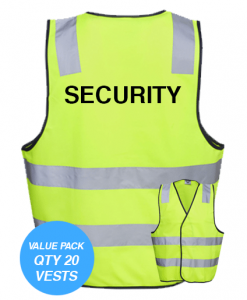 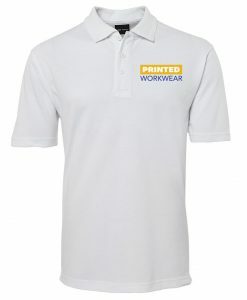 Over 1,000+ Workwear Products you can add your logo onto. 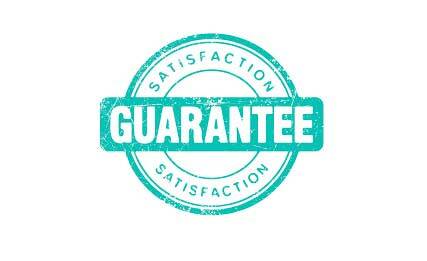 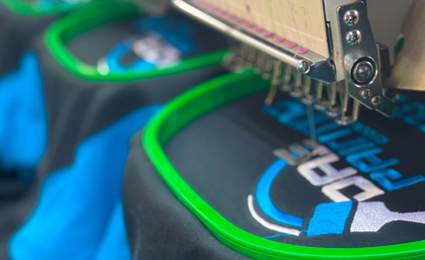 All orders are printed in Australia for Quality Control and super fast delivery! 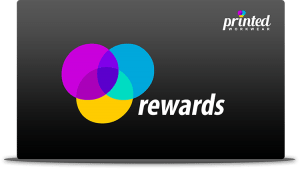 For every dollar you spend you can earn Points! 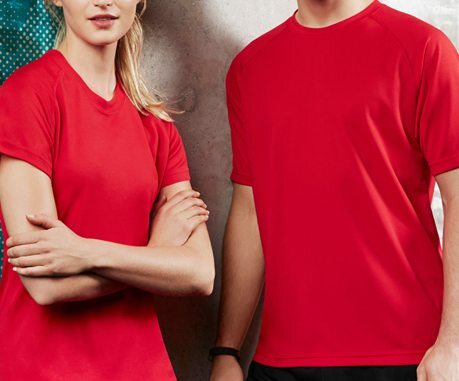 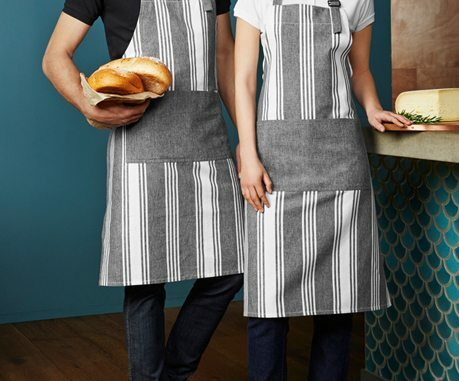 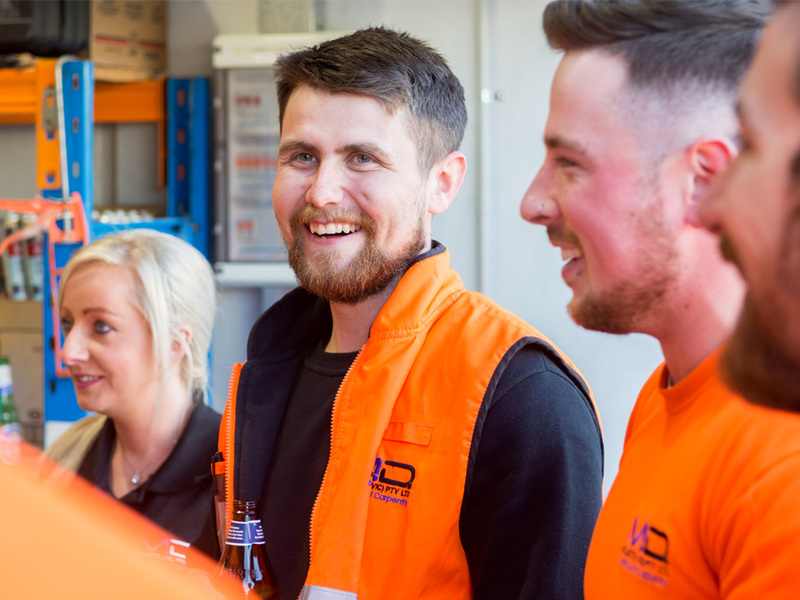 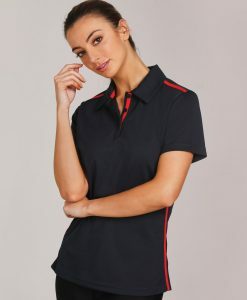 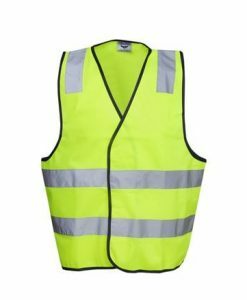 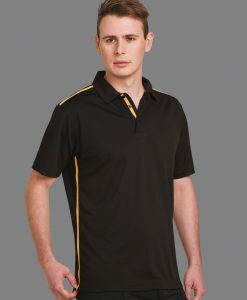 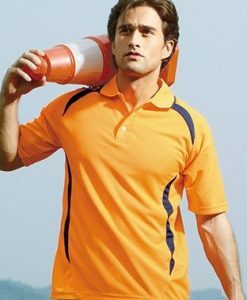 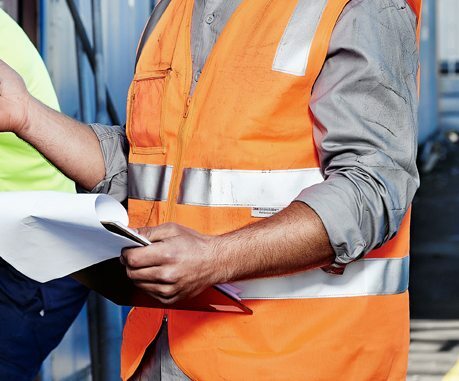 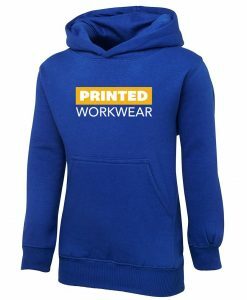 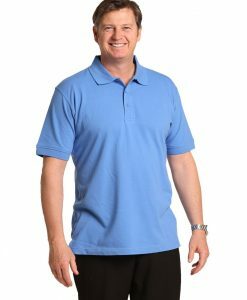 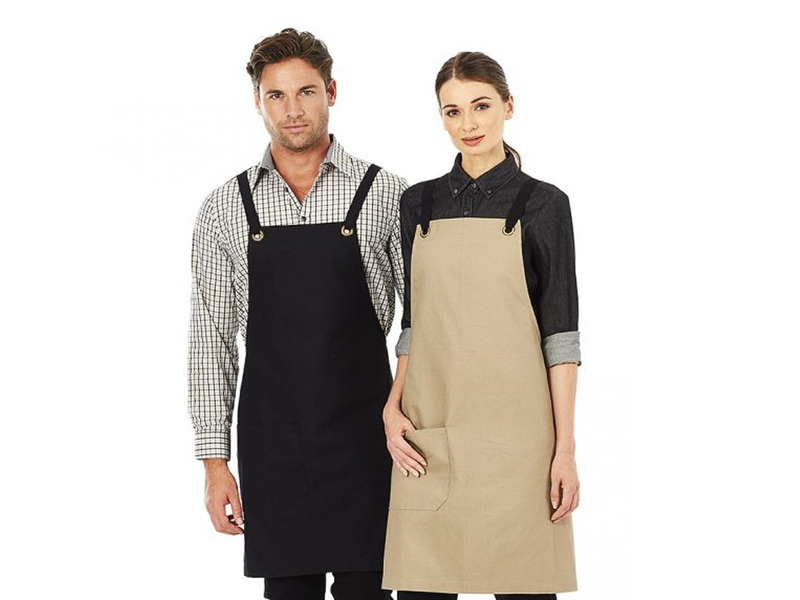 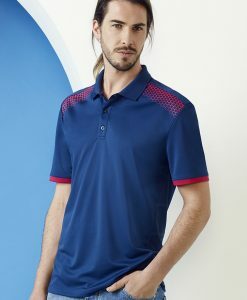 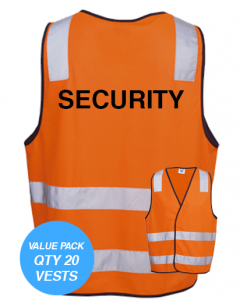 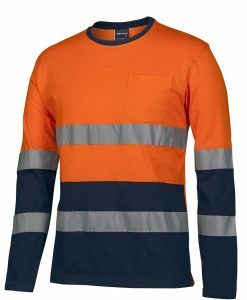 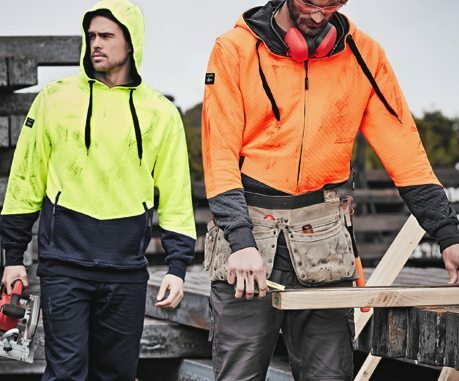 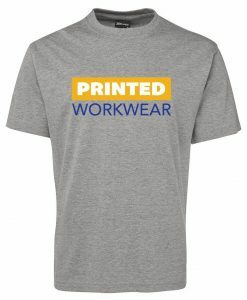 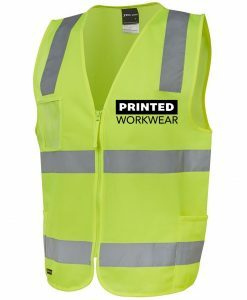 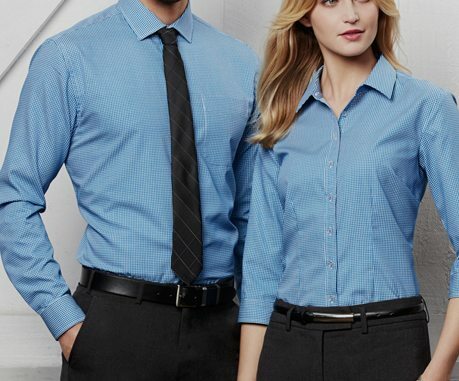 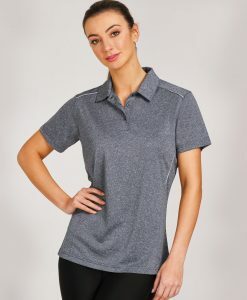 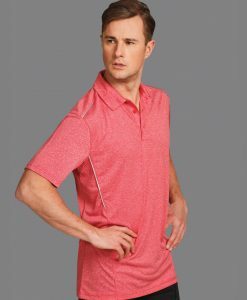 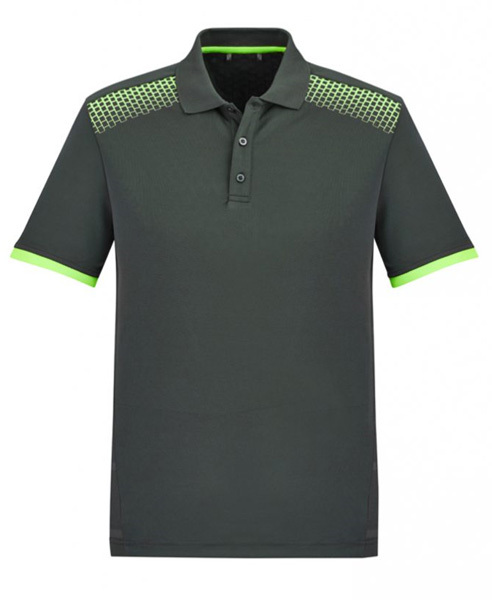 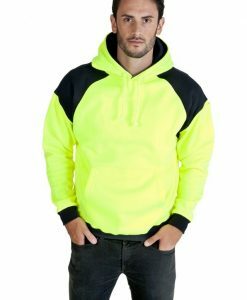 Printed Workwear is Australia's number #1 online destination for Fast Personalised Printed & Embroidered Work Clothes that gives your company the edge. 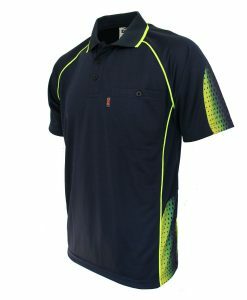 Bizcollection, JB's Wear, Aussie Pacific, Bocini, Be Seen Clothing, Syzmik Workwear, Blue Whale Clothing, and more more!